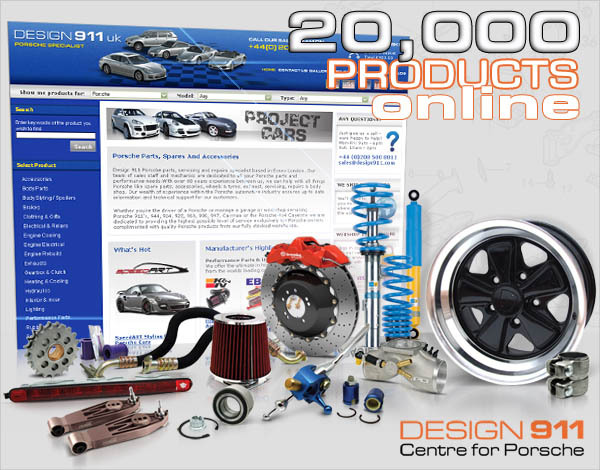 911uk are also happy to recommend all of the following Porsche Classic Parts Suppliers, who provide a full range of parts and we recommend that you visit their websites to find out more. 911uk recommends the use of Pagid High Performance Brake Pads. Click here or on the image below "to go to the Porsche Brakes page"